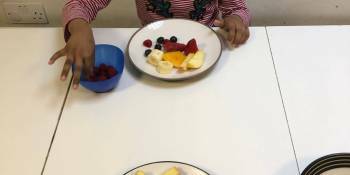 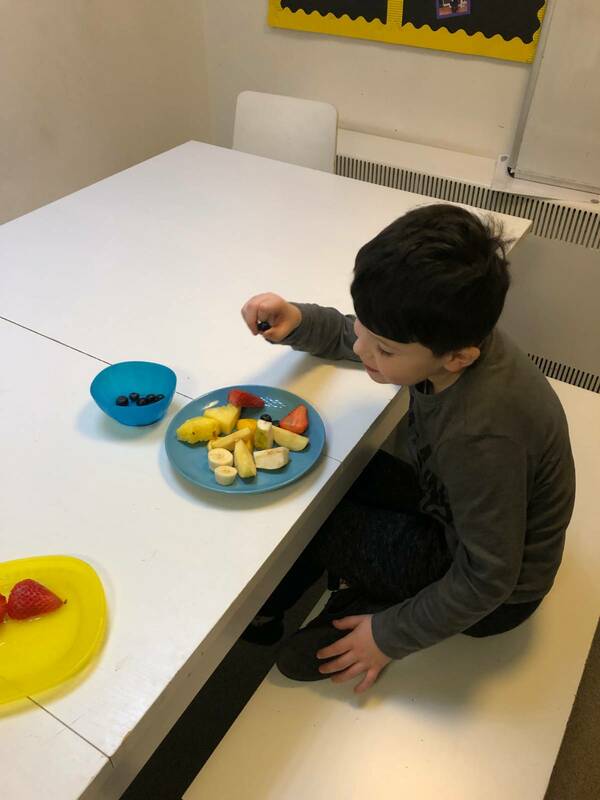 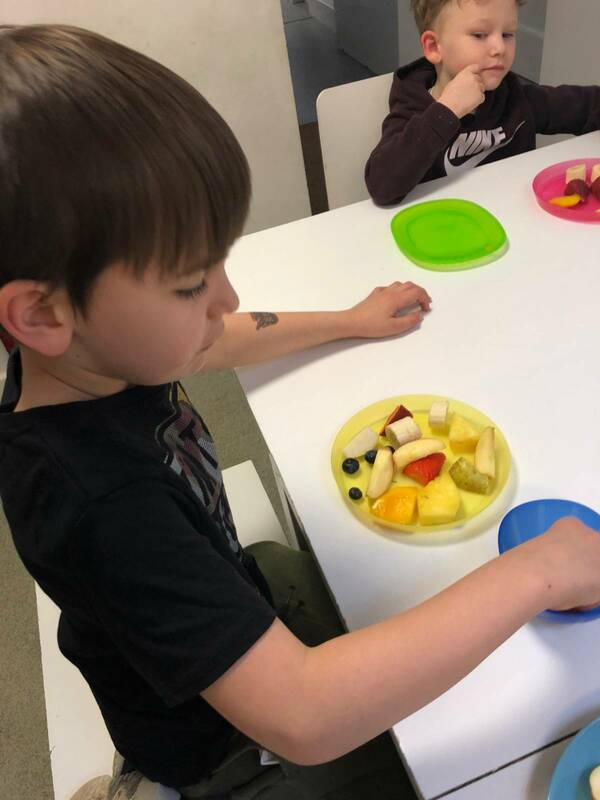 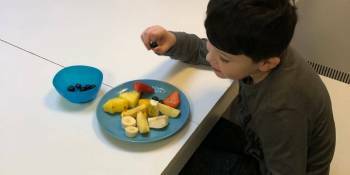 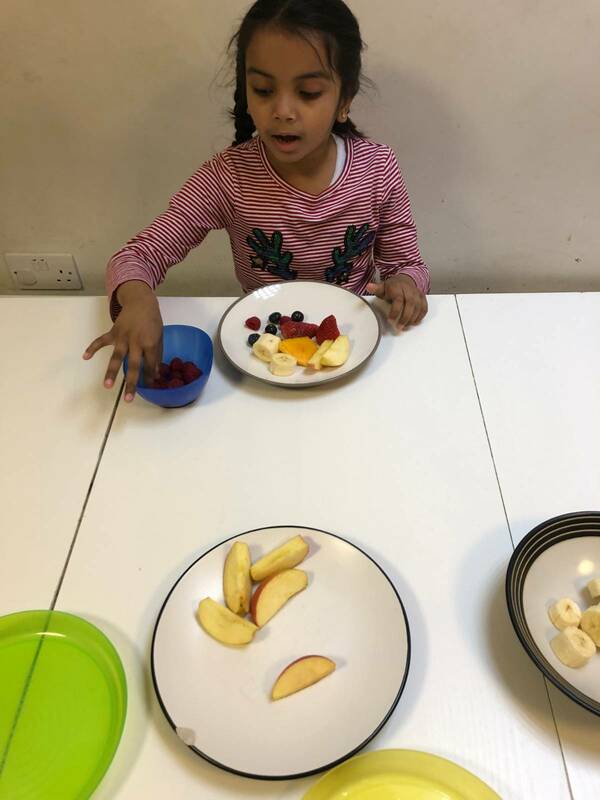 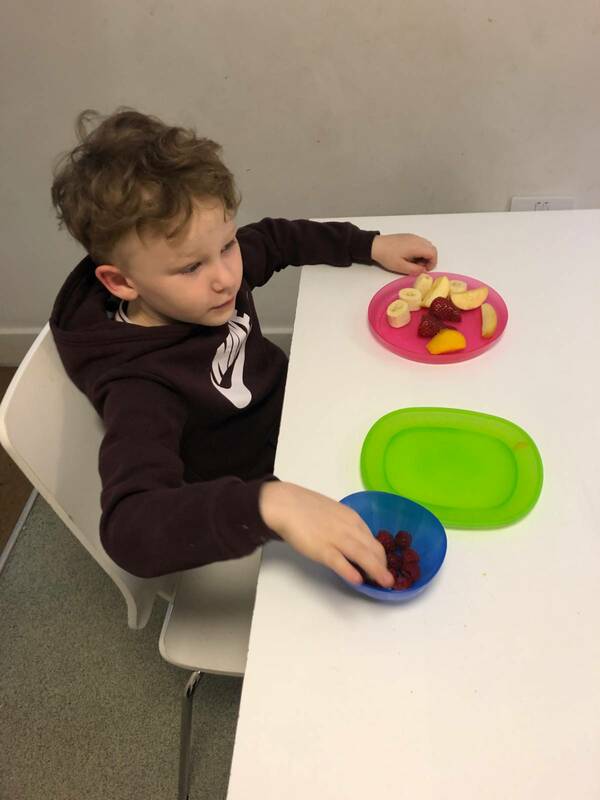 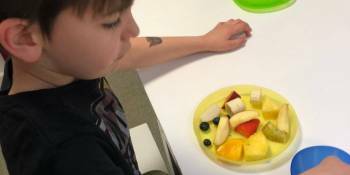 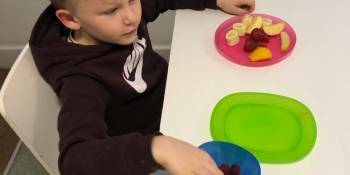 Rainbow class have been using all of our senses to describe a range of fruits. 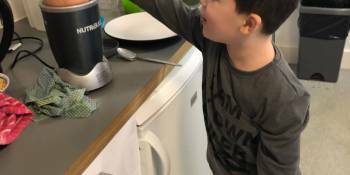 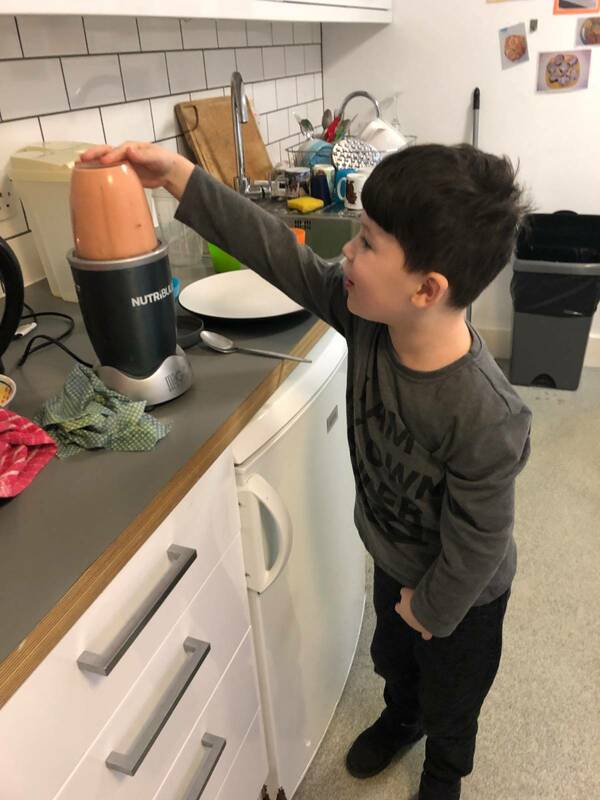 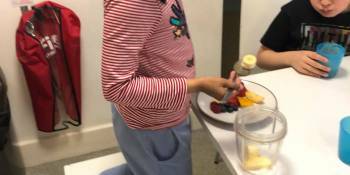 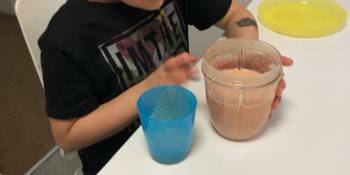 We then used this knowledge to select our favourite fruits to create our own smoothies. 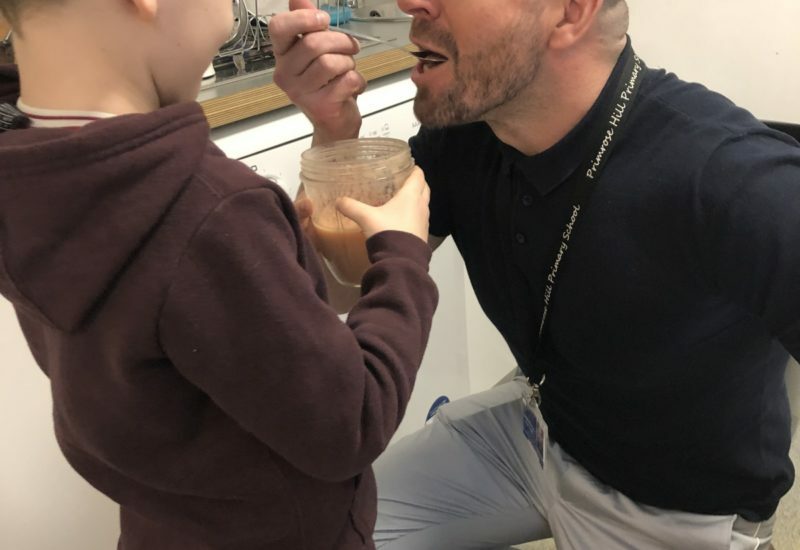 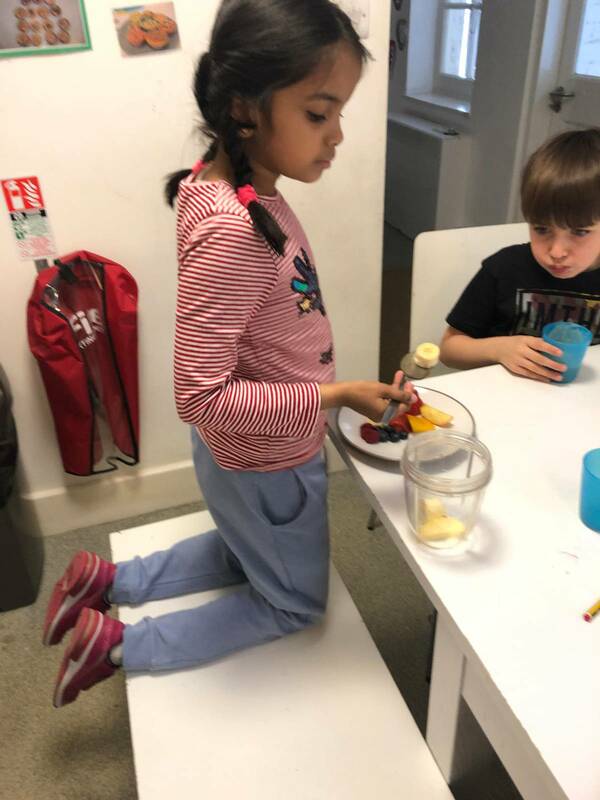 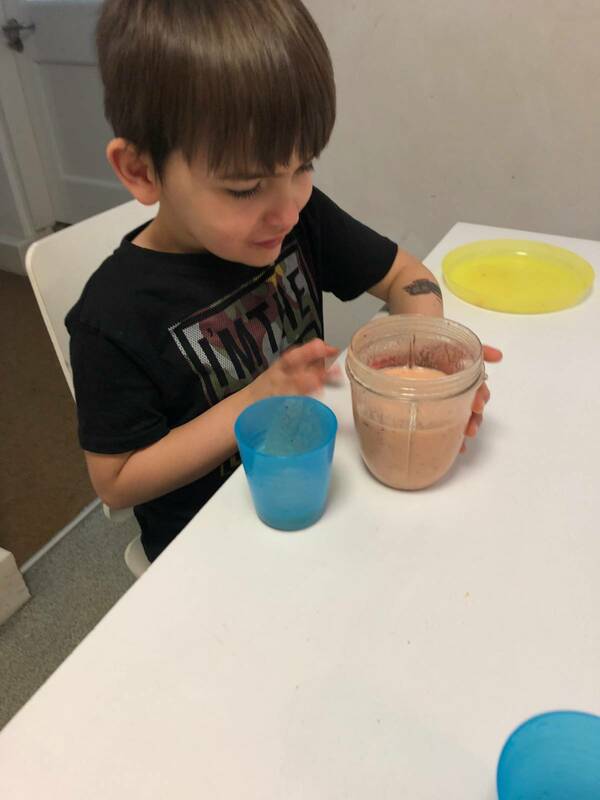 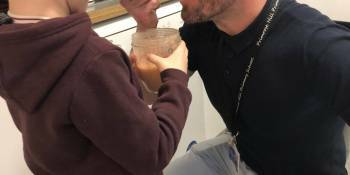 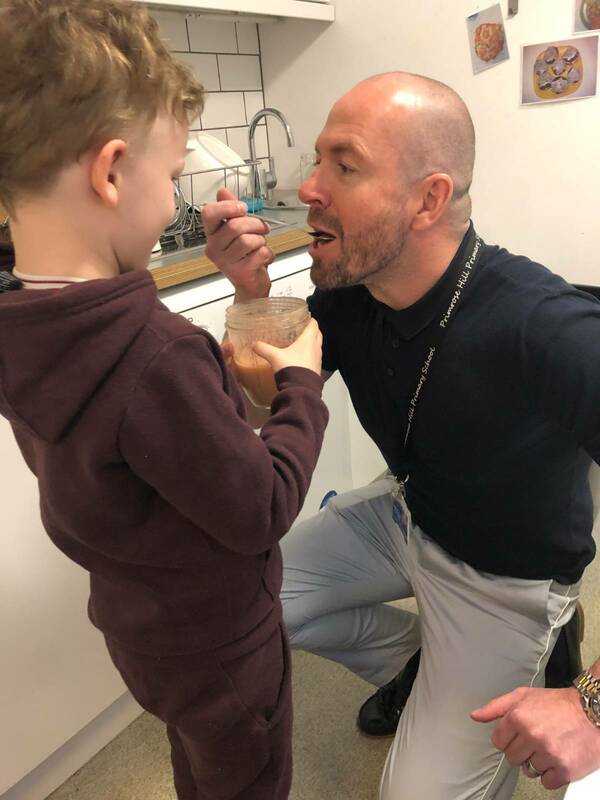 We were also looking at capacity and demonstrated ‘full’, ‘half full’ and’ empty’ during the drinking of our delicious smoothies.